The Colors We See – Pantone Colors of the Year 2016 | Faddegon's Nursery, Inc.
Jun 8, 2016 | Annuals, What's New? 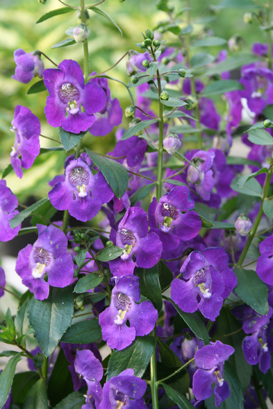 We thought this was an awesome thought, so here’s what we did: We’ve chosen one of our favorite annual flowers, ‘Angelface’ (Angelonia) by Proven Winners, and we’re offering it in a pink, blue and white mix to highlight the idea of serenity in the garden. We hope you enjoy the idea!